This entry was posted in Notions and tagged alpine, colorwork, creamsicles, dk, hat, mountain meadow wool, review by Talitha. Bookmark the permalink. Waiting! 🙂 Is it ready yet? not yet, samm, but i promise to holler when it is. 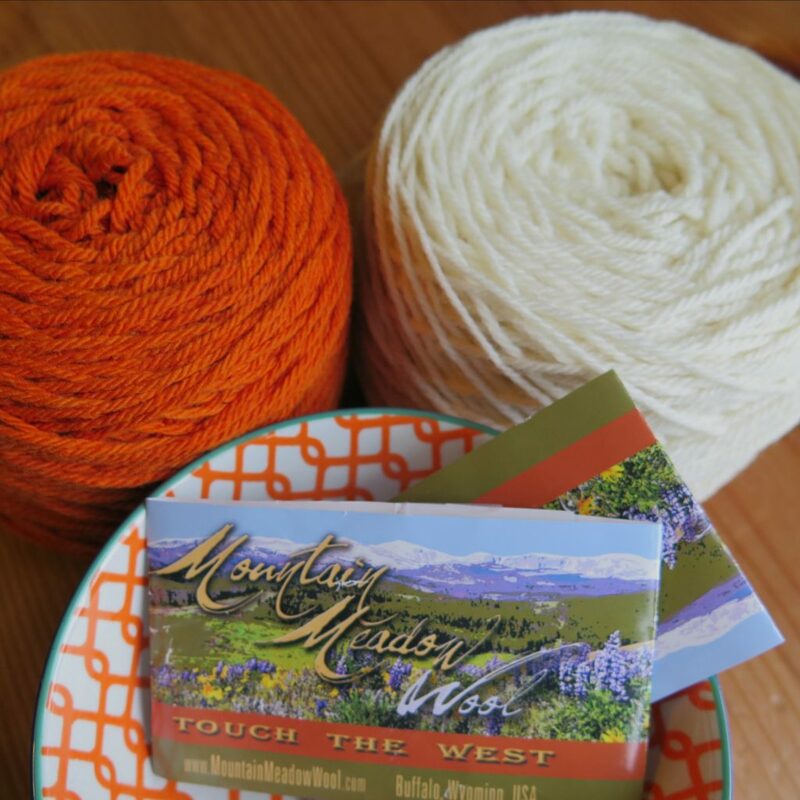 we have summer weather here this weekend (in the 80’s and 90’s), so knitting with these creamsicle colors is definitely going to happen! just looking at them makes me think cool thoughts! We are having the same weather! Which makes me feel overwhelmed with inside housework and outside gardening. I’m nearly finished that sleeve. 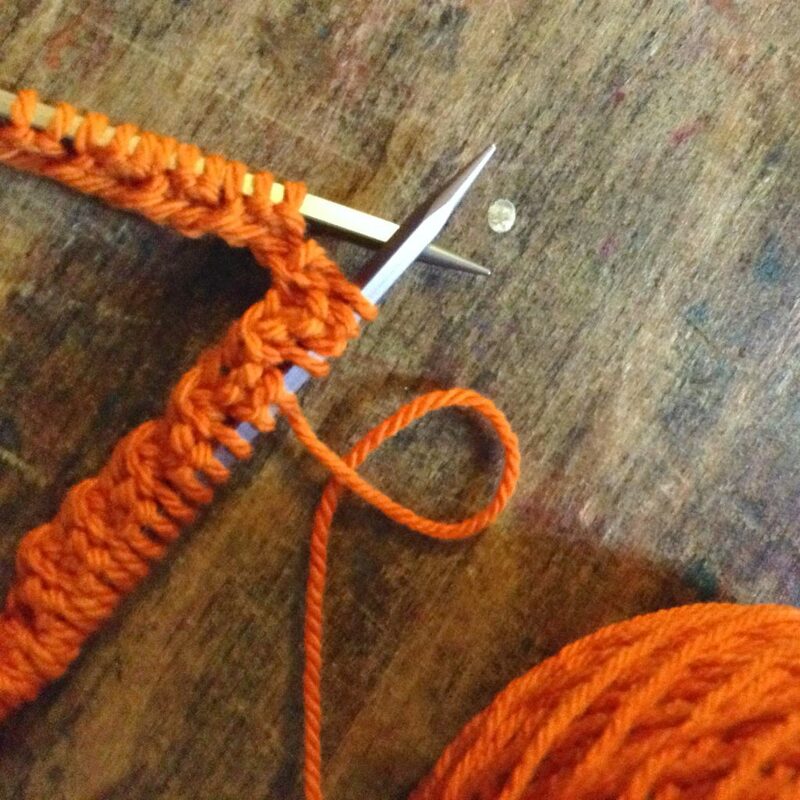 I haven’t been knitting much this last week, for no real reason. Silly me. I tell myself that soon as the sleeves are done I can do the fun part, the yoke! So far that bribe isn’t working. 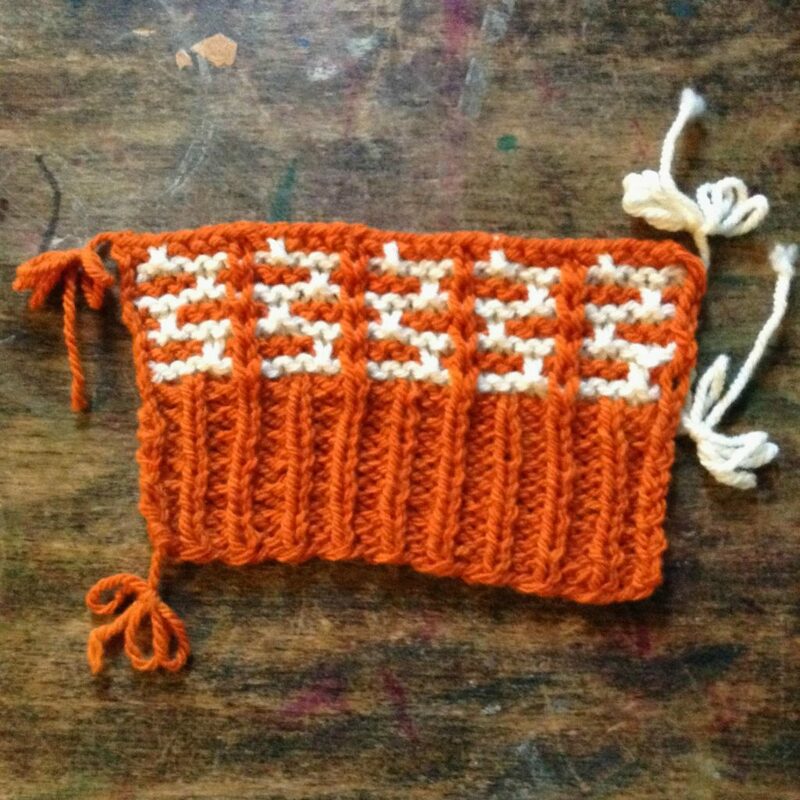 LOL I go through little blocks of time where I don’t knit much, then go gangbusters back at it. Waiting for gangbusters!